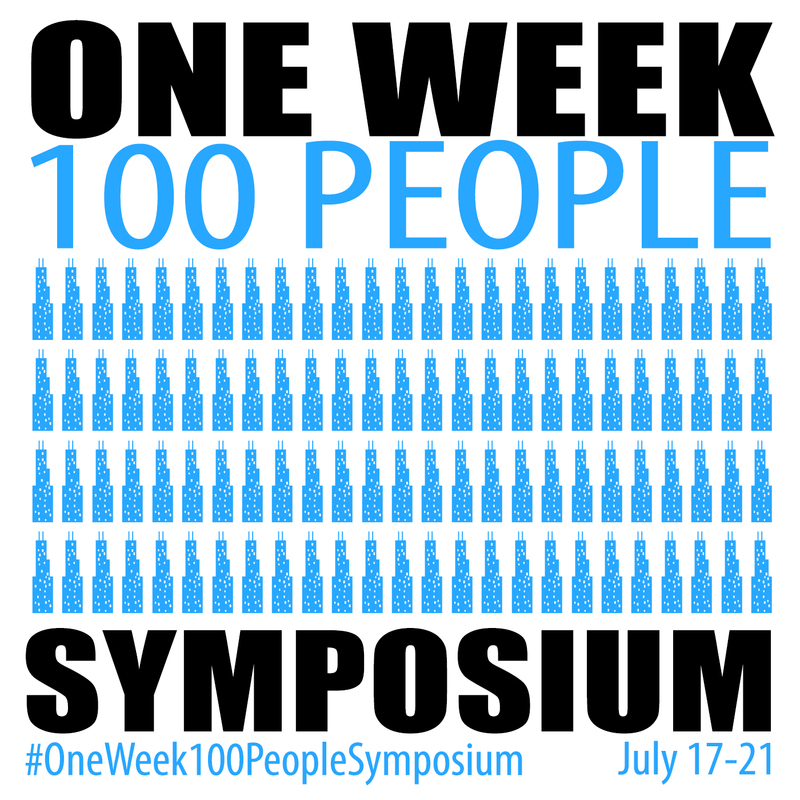 Get ready for USK: Chicago with #OneWeek100PeopleSymposium! We’re getting close to the USK Symposium in Chicago. That means many of us will be sketching more sketchers than we’ve ever sketched before! Past USK President Elizabeth Alley suggested we re-boot this spring’s one week 100 people speed sketching project as a warm-up for all the drawing we’ll be doing together in Chicago. 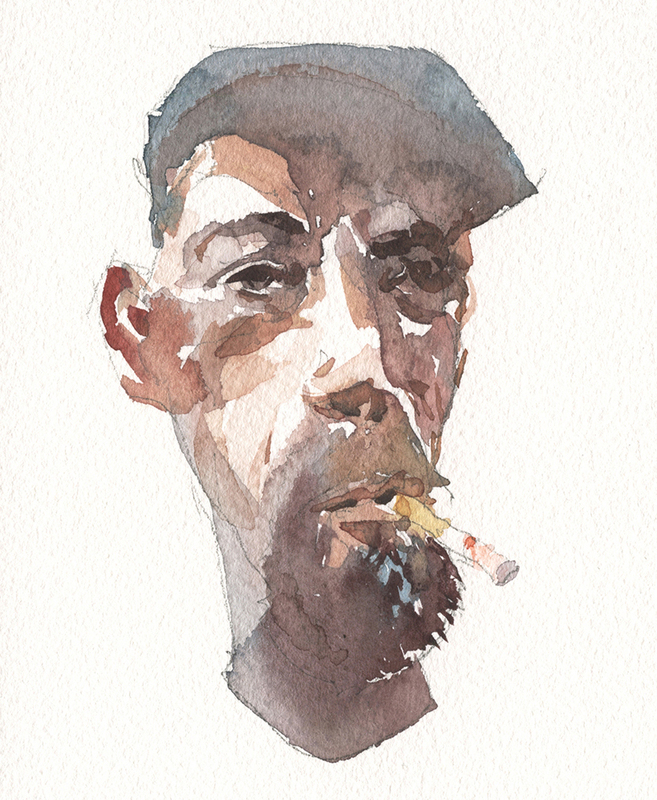 Have a look back at some of last year’s posts for inspiration, and you’ll see it’s absolutely a great goal for any sketcher, at any skill level. 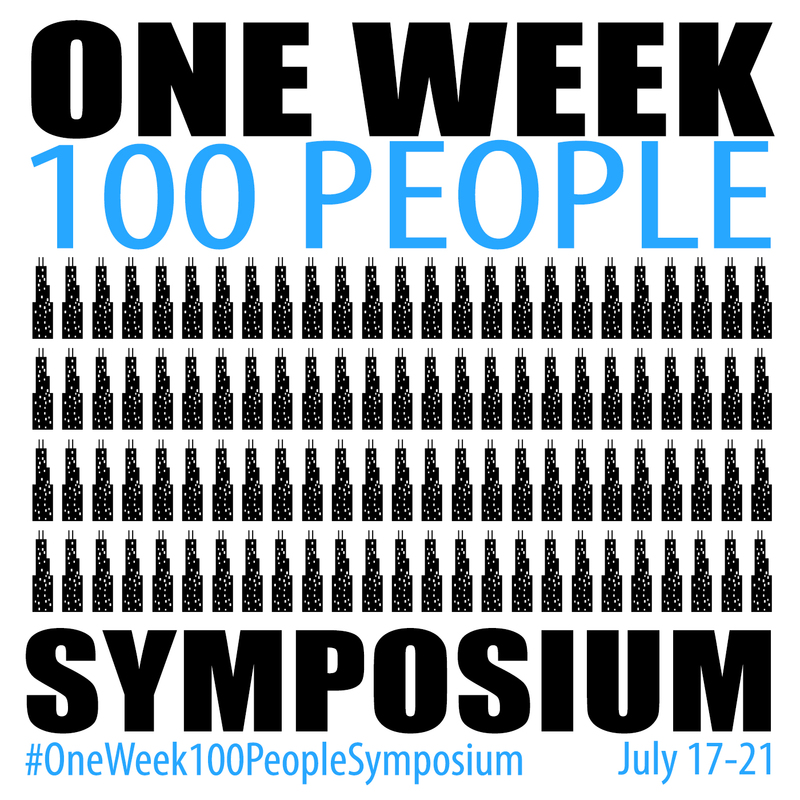 We’re going to run a round of sketches from July 17 to 21, and this time use the hashtag #OneWeek100PeopleSymposium. I think if you’re still posting your 100 people during the symposium that’s cool – but we don’t want to take away from USK’s own tag: #usksymposium2017 so don’t forget to use both.